We have been operating small syndicates for nearly 20 years since we bought our first horse Prince Pyramus for £1,000 in 1999. He went on to win over £15,000 of prize money reaching a RPR of 82. We put a considerable amount of research into breeding before hopefully buying yearlings at competitive prices. We operate an 'open book'philosophy about Racehorse ownership. All costs are disclosed and there are no costs charged for running the syndicate. We believe we are fairly unique in this. 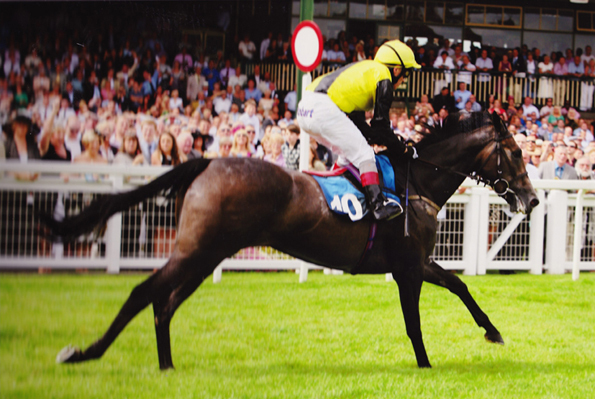 We look to run at least two syndicates per annum comprising four or five partners. We believe that small syndicates offer the best rewards as you are directly involved in naming the horse, visiting 'at home' near Newcastle before the racing season starts, enjoying stable visits and ultimately going to the races to watch your horse run. Havelock Racing aims to make racing fun as well as hopefully enjoying the thrill of winning. From the time you join, you will be part of a team that is involved in all stages of your horses career.